This morning I read A Better Life by Randall Mann and I am still thinking about this poem. I have already written in my journal this morning and I expect I will return to this idea again which is why I wanted to share this poem as a writing prompt. Mann notes: “I wrote this poem on the cusp of my forty-fifth birthday; in what is likely the middle of my life” and, in fact, in the poem refers to this event as the “hinge” of his life. That one phrase made me think about the hinges of my life — the turning points — the times when our lives pivoted in some essential way. 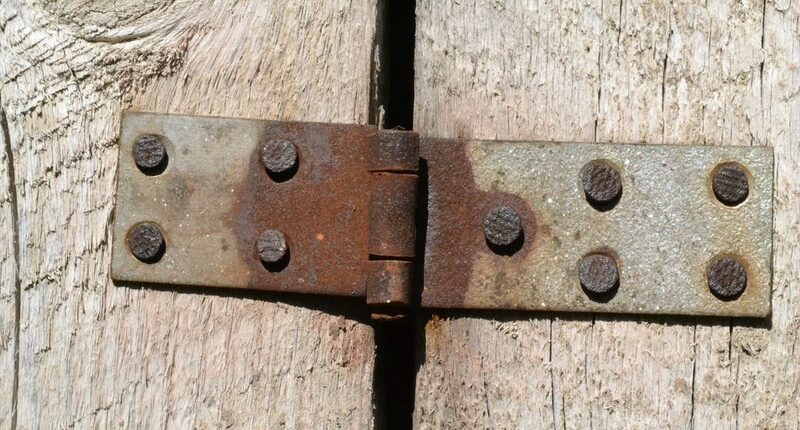 I love that idea of “hinges” because it can be a door or a gate opening or closing or swinging in the breeze. So my charge to you is to write about the hinges of your life — a time when it is useful to your growth to reflect on what came before and after that pivot point in your life. It does not need to be a poem although it might well turn into one.